While it’s important to know the impacts of extreme weather, not all countries are able to measure them. But from 2010 to 2012, the MODIS records captured the most intense set of weather they had recorded since Terra’s launch in 1999. The US, Russia, east Africa and southwest Australia endured droughts, and rain drenched South Africa and southeast Australia. Assaf and his team noticed that this weather was influencing both farming and disease in these cases, and decided to look at ‘the big picture’. “We wanted to showcase this connectedness as an example of the mixed bag of impacts anomalous weather conditions impose on society at large,” he explained. Culex pipiens, the northern house mosquito, a leading vector of West Nile virus in the US. Image copyright Penn State University, used via Flickr Creative Commons license. 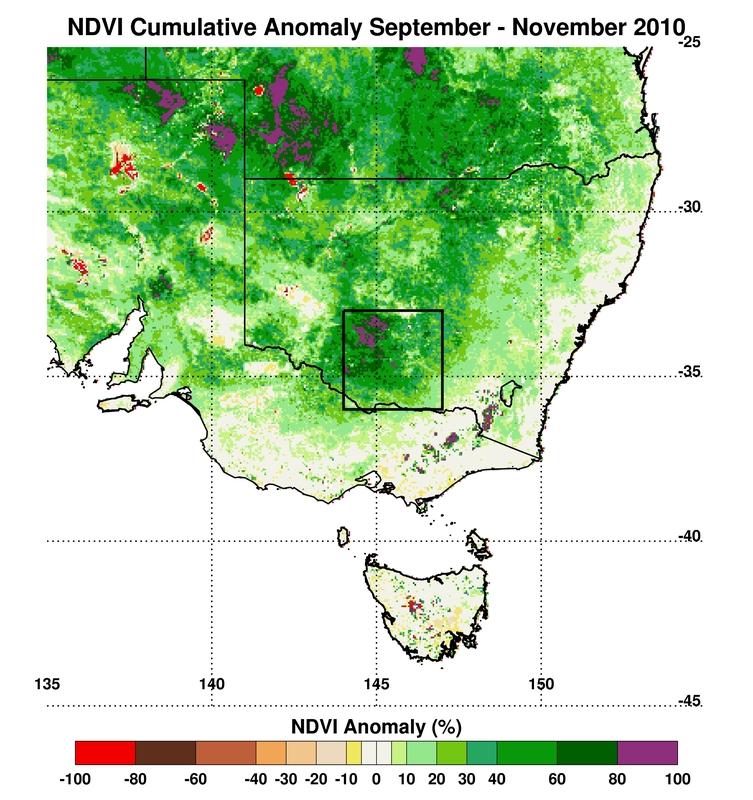 In the drought-hit regions, the MODIS instruments measured up to 20°C increases in ‘cumulative seasonal temperature’, the total difference from normal daily temperatures over every day of a three month period. Plant greening was also down to three-fifths lower than normal. But the scientists’ detailed investigations helped interpret how these abstract numbers translated into real life. The US drought was the ‘most extreme rainfall deficit year in over 100 years’ to hit Texas, forcing farmers to divert water from corn to more drought-tolerant cotton. Even then, the cotton harvest was halved, causing $10 billion in losses in Texas alone, the team wrote in a paper published in PLOSone earlier this month. In Russia, the barley harvest was also half its normal size, and wheat yields fell by around a sixth. 15,000 deaths were caused by the extreme heat, and 1.25 million hectares were burned by wildfires, causing an estimated $630 million in damages. East Africa harvested just a fifth of the normal amount of sorghum, leaving more than 13 million people needing aid. And in western Australia wheat production fell by a third, and the region suffered its worst overall harvest for 40 years. Meanwhile, from December 2010-February 2011 South Africa was the coolest and greenest the MODIS instruments had ever seen for those months, with temperatures normally around 40°C falling to 30°C. That was reflected in its maize harvest, which was boosted by a quarter from average levels. In late 2010, southeast Australia was similarly cool but even wetter, which drove a near-doubling of its cotton harvest. But in both countries the lush, moist and cool conditions created ideal breeding grounds for disease-spreading mosquitos. The worst outbreak of Rift Valley fever since the 1970s followed in South Africa. Though the disease often goes unnoticed it can cause haemorrhagic fevers and kills about one out of every hundred people infected, and a higher proportion of livestock. Likewise north and eastern Australia developed outbreaks of Murray Valley encephalitis, which is also caused by a virus spread by mosquitoes that kills a quarter of people who develop symptoms. Other mosquito species also thrived in the extreme heat and dryness felt by the US and Africa. East Africa suffered its first known large-scale outbreak of dengue, which can also cause haemorrhagic fevers and death and is spread by mosquitoes that breed in water containers. The 2010-2011 Texas drought was also linked to the largest outbreak of West Nile virus in the US since it was first recorded there in 1999. The disease, which can be deadly to the old, the young and the already sick killed 286 people in 2012. 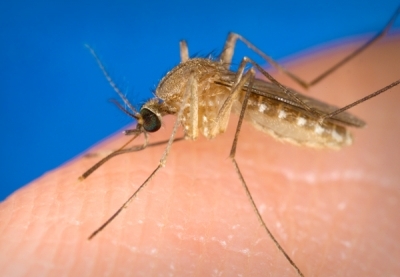 Heat helped increase mosquito populations, virus growth in the mosquitos, and how often they bite people, Assaf’s team write. All these events happened during the La Niña phase of the natural El Niño/La Niña climate cycle that often drives such extreme weather. However, scientists have shown that the events themselves are being strengthened by human-caused global warming. Others have estimated that our warming climate raised the chances of the 2010 Russian heatwave happening. Total seasonal rainfall, long-term mean averages, and the anomalies, or differences from the average, for 2010–2011 for the six sites that saw extreme weather conditions in that period that Assaf’s team studied. 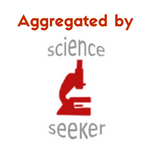 Image copyright PLOSone, used via Creative Commons license.